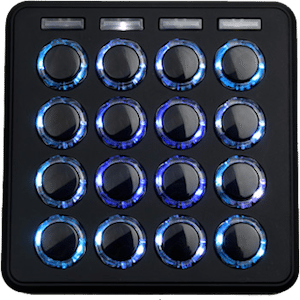 The move to standalone is real, but no one has been more under-served than producers who love their large pad control surfaces like the APC, Maschine, and Push. 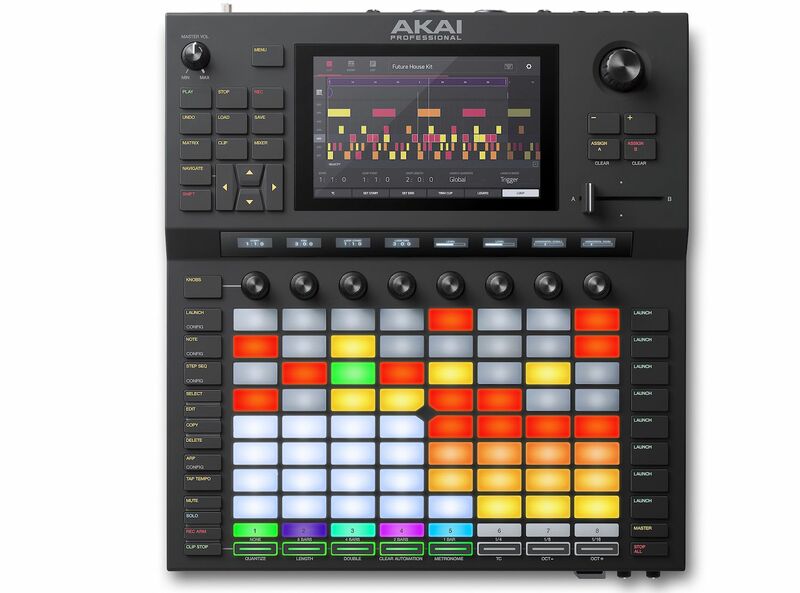 Today’s announcement from Akai aims to change all of that with their new Force, a “music production/DJ performance device.” We think it’s the closest thing yet to a truly computer-free production workflow we’ve seen. 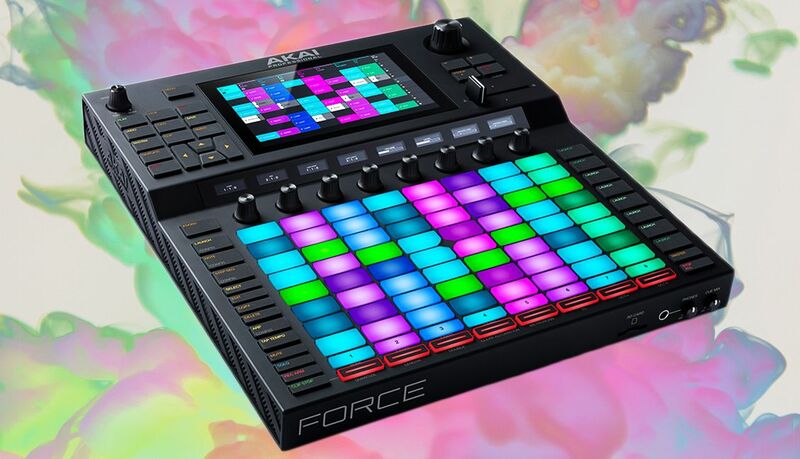 Here’s what we know so far about the Akai Pro Force. Being able to create music without staring at the same laptop or computer that most of us stare at every day is the dream for many producers. 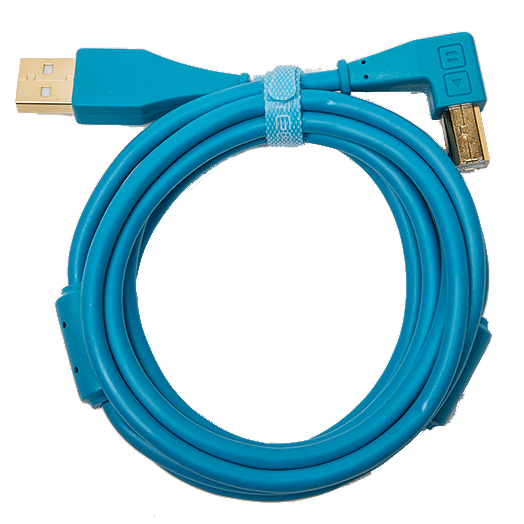 Yes, there’s incredible power behind producing on a computer, but it also can be draining. 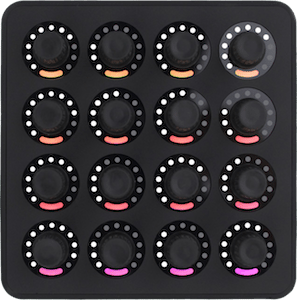 The Force aims to tackle this by applying the fun standalone power of digital production instruments like the Teenage Engineering OP1 and the Novation Circuit to a DAW workflow. Yes, the MPC Live was a solid first foray, but it was more of a beat maker – not a full production platform unless you really love diving through menus. Additionally, March 2019 will also see Splice integration within Force. Splice Sounds fuels the creativity of producers around the world with millions of high-quality, royalty-free samples, sounds, presets and loops, covering nearly ever musical style. 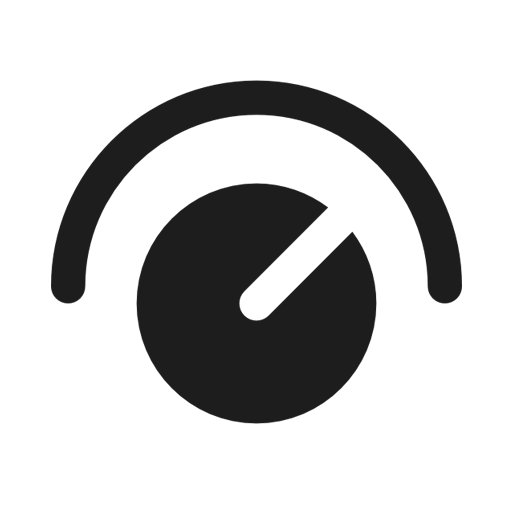 With Splice integration in Force, users will have immediate wi-fi access to their own Splice library directly from the touch user interface – perfect for ultra-fast auditioning of sounds for implementation within their Force project. We’ll see it at NAMM next week! 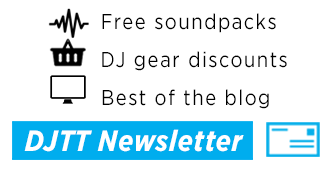 Stay tuned to all of the NAMM news on DJTT here. If you have questions about the Force, ask in the comments and we’ll figure out the answer.